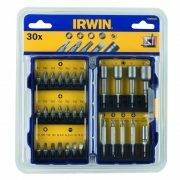 Irwin Pro Screwdriver Bit Set 30 Piece contains a mix of popular screwdriver bits and nutspinners. 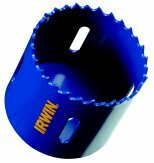 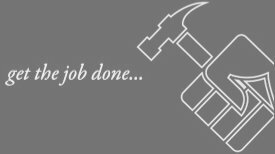 The bits are manufactured from high grade S2 Steel and are engineered for use in hand drive or power tool applications. 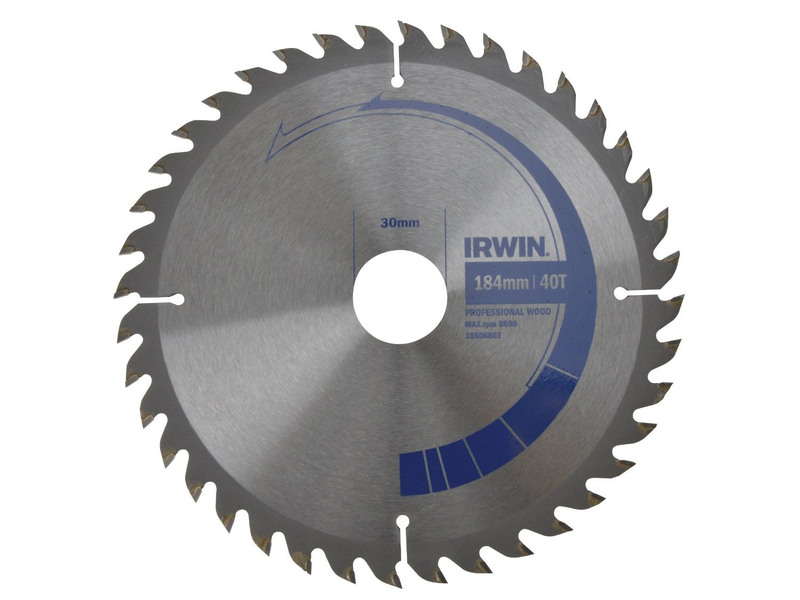 Supplied in a handy carry case. 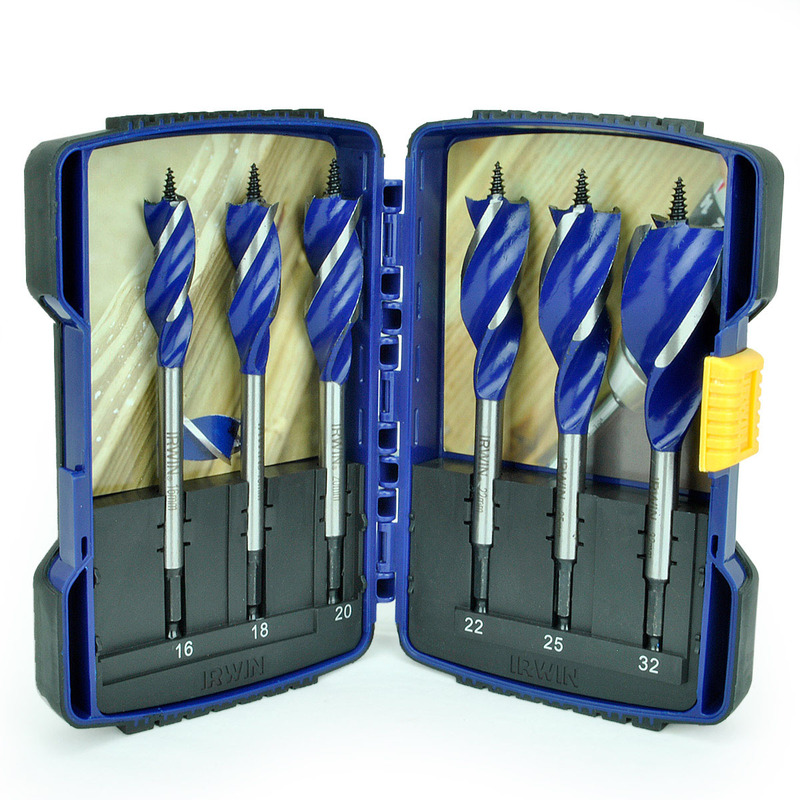 7 x 25mm Phillips Bits: PH1(1); PH2(5); & PH3(1). 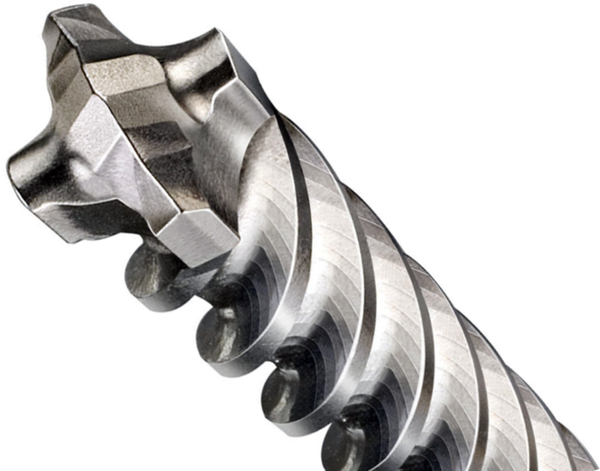 7 x 25mm Pozi Bits: PZ1; PZ2(5); PZ3. 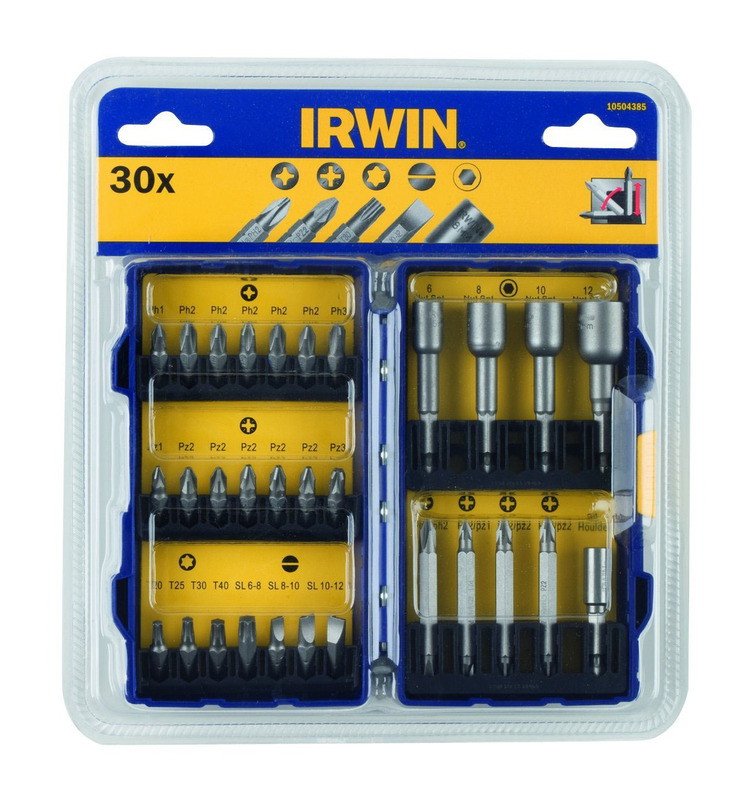 4 x 25mm Torx Bits: T20; T25; T30; & T40. 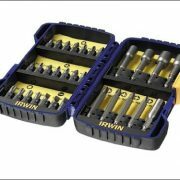 3 x 25mm Slotted Bits: 6-8; 8-10 & 10-12. 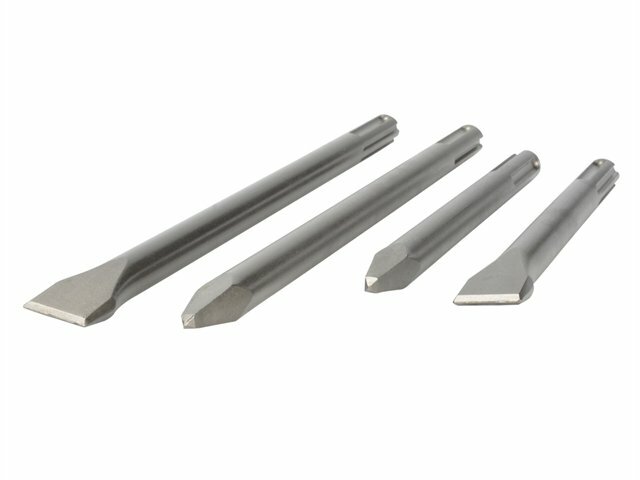 4 x Nut Spinners: 6; 8; 10 & 12mm. 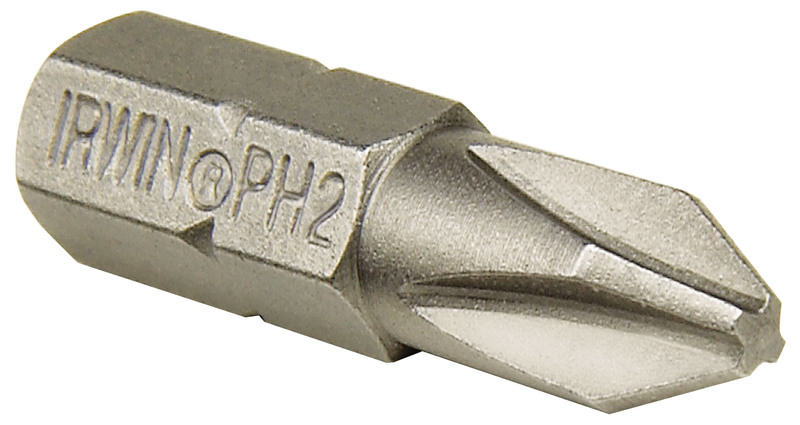 4 x 50mm Double End PH/PZ Bits: PH1/PH2; PZ1/PZ2 & PZ2/PZ2(2). 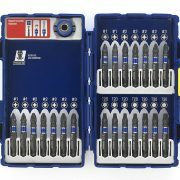 1 x 25 mm PH1; 5 x 25mm PH2; 1 x 25mm PH3; T20; T25; T30; T40; Torx. 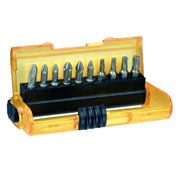 3 x slotted; 6;8;10 and 12mm nut spinners; 4 x double end PH/PZ Bits; 1 x Bit Holder.